It is hard to go part this place and not be intrigued. Belgrave Emporium is the big white building in the main drag of Belgrave before you hit the roundabout. Imagine a craft market, with exquisite unique items, handmade treasures and one of a kind antiques. Small businesses rent a space in this permanent market space and it is available to the public 7 days a week - so no need to follow the market trail and fight crowds on a Sunday morning. 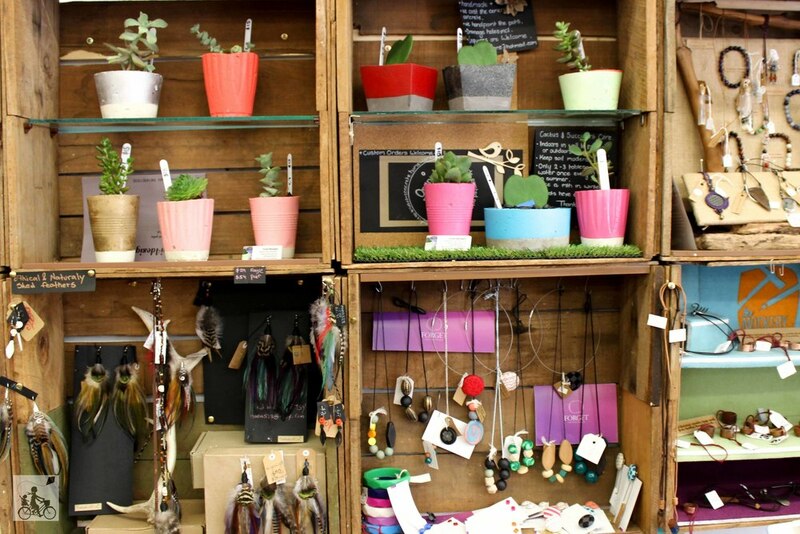 Mamma is loving the variety of jewellery, the vintage toys, little dresses, trinkets, bug hotel and more. Perfect for that last minute gift that Mamma is ALWAYS forgetting to buy! 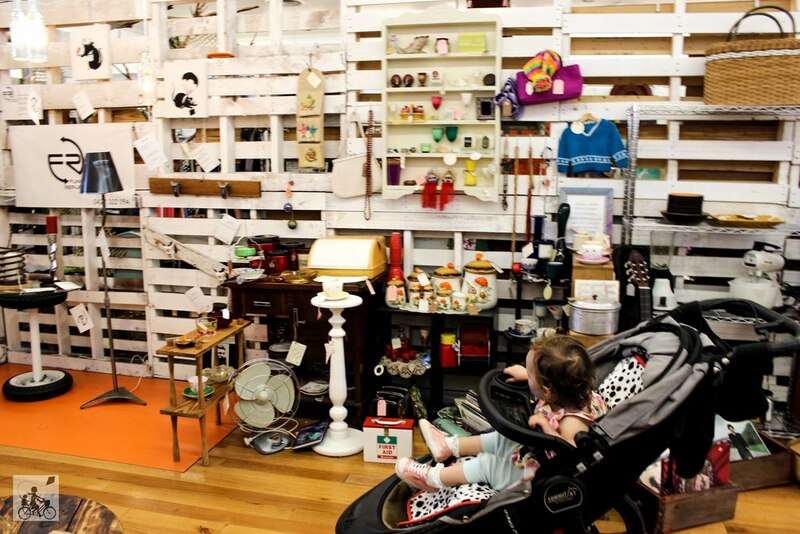 Mamma's special mention: There is a huge range of wares in this market including some children's clothing and toys. If you are after some more options for the kids, cross at the green man on the main street and visit Hugs for Kids.